Silvia L. DeRuvo is a technical assistance provider working with states and districts to obtain improved education outcomes for students with disabilities. DeRuvo serves as a Senior Program Associate at WestEd. 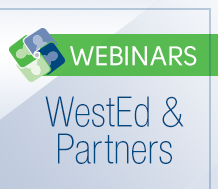 She works with clients at the state and local levels to evaluate special education and schoolwide multi-tiered support programs for their effectiveness in preparing students with disabilities for college/career readiness. 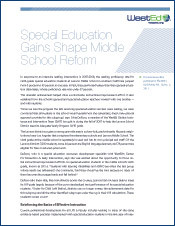 DeRuvo’s work focuses primarily on the implementation of integrated Multi-tiered Systems of Support (MTSS)/ Response to Intervention (RTI) models of schoolwide instructional and behavioral supports that include students with disabilities and English learners. 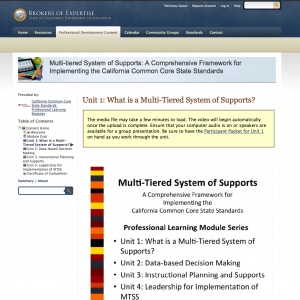 The models incorporate alignment of instruction to the Common Core State Standards (CCSS) and effective collaborative inclusive special education practices. She develops materials around the alignment of CCSS and student’s Individualized Education Plans, and the alignment of CCSS within the MTSS framework. 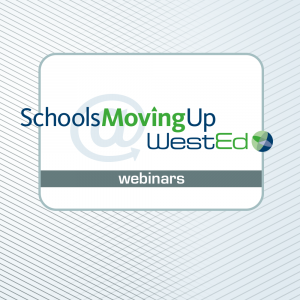 These materials have been highlighted in several WestEd SchoolsMoving Up webinars as online training tools. DeRuvo has authored several books including The Essential Guide to RtI: An Evidence Based, Integrated Approach. She was instrumental in the development of the California Department of Education’s RtI Guidance document, Determining Specific Learning Disability Using Response to Instruction and Intervention (RtI2). She has served as an adjunct professor at multiple institutions of higher education. She received an MA in communicative disorders from California State University, Fresno, and holds several credentials.